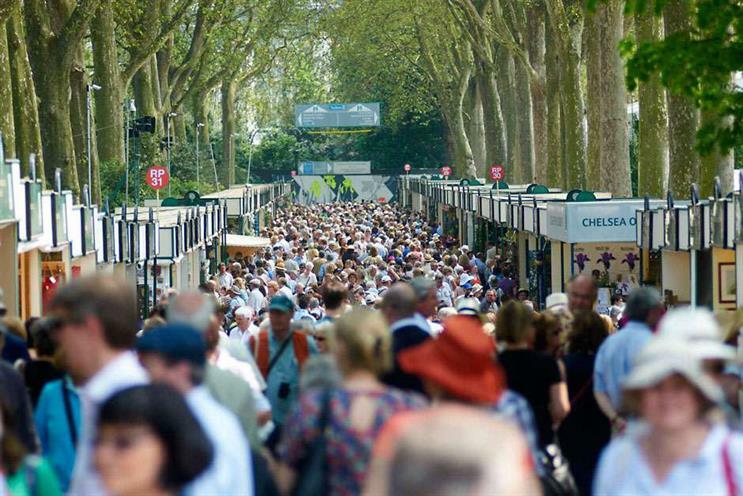 The Royal Horticultural Society, the gardening charity, has appointed Arthur London to handle the creative account for its flower shows after a competitive pitch. The brief includes annual flower shows at Chelsea, Cardiff, Hampton Court, Tatton Park, and Chatsworth, a new addition in 2017. The RHS is looking to maintain its place "in the public’s social calendar" as it is facing greater competition for days out from cultural, heritage and sporting events. M&C Saatchi had worked with the RHS on a project but the account was not retained by the charity since producing work in 2012, it is understood. Emma Simon, the head of marketing at RHS, said: "Arthur has recently delivered engaging membership marketing collateral for the RHS, and as we develop a more holistic creative approach across the organisation, we are pleased to appoint them as the agency to deliver our creative work for shows."